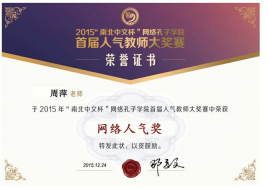 Preferred Chinese training institutions of nationwide million learners, much everyone's approval. All authorized are derived from relentless pursuit of quality of Mandarin Morning! Thanks for all students and faculty. 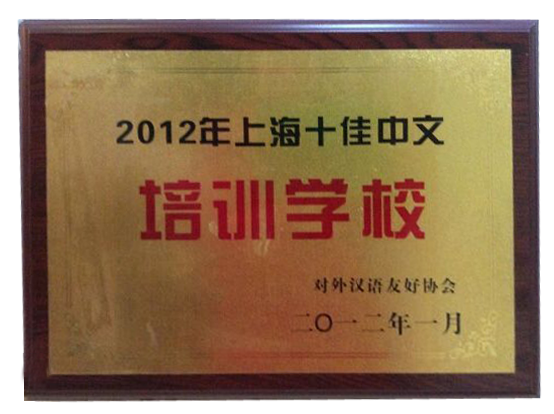 Mandarin Morning, Confucius Institute, Chinese teachers contest "Network Award"
Teacher level is an important guarantee for the development of Shanghai Chinese training schools. 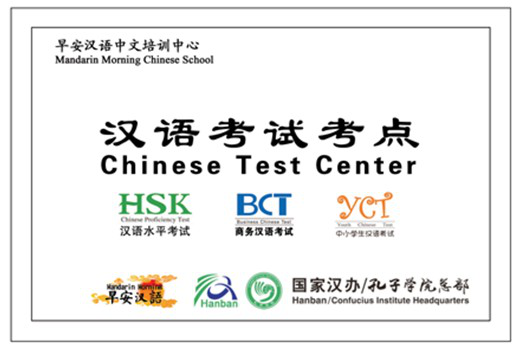 Mandarin Morning is the Chinese test center attached to Confucius Institution , providing Chinese language training, HSK, "International Chinese Teachers Certificate" exam and training courses.